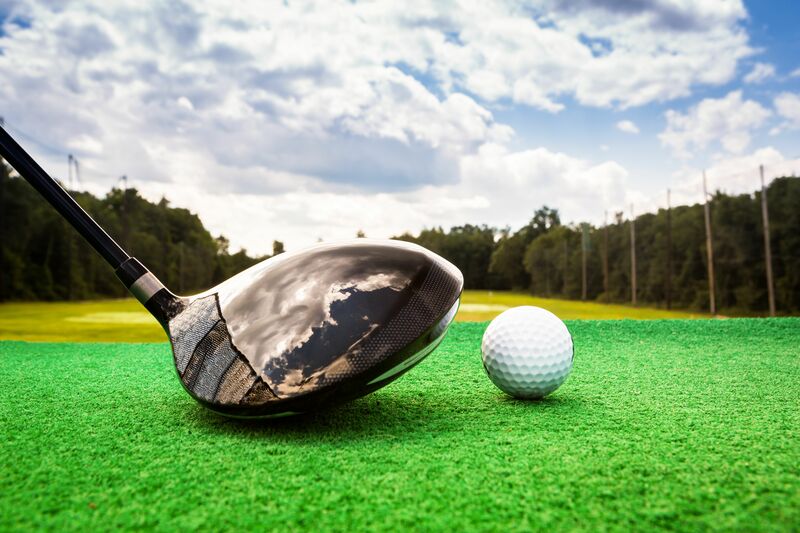 If you’ve ever played a round of golf (or just gone to the driving range) you have a deep appreciation for just how good professional golfers are. These ladies and gentlemen aren’t just twice as good as the average golfer – they are exponentially better than you and me. So, what makes them great? Natural athletic ability? A little. Playing since the age of 3? Sometimes. What really makes pro golfers superstars, though, is the way they approach the business of golf. Because being a pro golfer is a lot like being a business owner. It’s a sport where you compete alone. No team, just you (and your caddy) trying to win against the best of the best. There’s no one to blame but yourself if you’re underpaid. There are no salaries in golf – you earn when you win. And you pay your own expenses along the way. 90% of success happens off the camera, in practice sessions. Sound a bit like running a company? Pros know you need to practice the worst part of your game first. You can’t have anything that holds you back in a big way when you’re playing for a seven-figure payday. In your business, work on the weak spots in your game. Don’t like the numbers? You’d better learn to read and appreciate your financial statements as they are the indicators of company health. Hate selling? It’s the only way you’re going to make money so you’d better learn to be at least competent at it. While you’re weak spots are never going to turn into superpowers for you, they can’t be anchors on your success. Find a way to neutralize their weakness so you can focus more time on your strengths. Pros know they can’t spend 12 hours a day on the driving range. Their bodies can’t take the repetition all week and then perform on tour on the weekend. So they learn to make every practice ball count. Every swing, every ball has a purpose. They get done in one bucket of balls what amateurs take 10 buckets to accomplish. In your business, you have to make the way you spend the minutes count. Use the 80/20 rule to separate out the essential from the nice to do. Focus on doing the work that drives the company forward instead of the easy but nonessential tasks. If you have to choose between calling a prospect and making a Facebook post, pick up the phone. Whenever a pro has a problem in their swing, the first thing they do is dial back from a full swing and slow it down. Pros know that you can’t fix a problem at full speed. Once they reduce the swing, they can practice getting a repeatable result. Only then will they dial up the power to full force. In your business, learn to make small changes and test the results before going whole hog. That means not dumping your entire marketing budget into one ad, hoping it will work. It means not hiring a full time salesperson until you’ve tested someone part-time with your sales system. And, if you don’t have a sales system, don’t hire a salesperson at all! When you learn to approach your business like a professional – with patient practice and focused efficiency, you’ll find it faster and easier to grow your company.